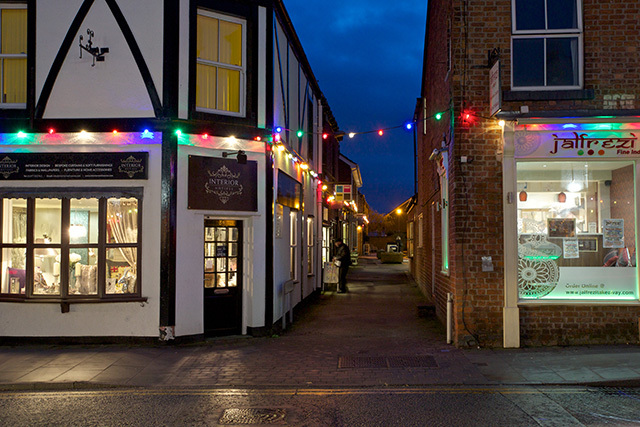 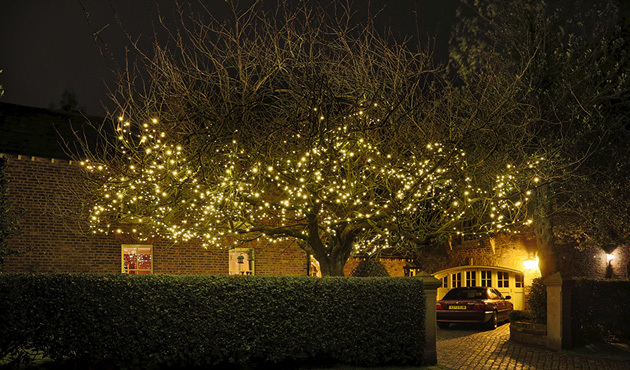 We also specialise in interior and exterior Christmas lights to decorate your home. 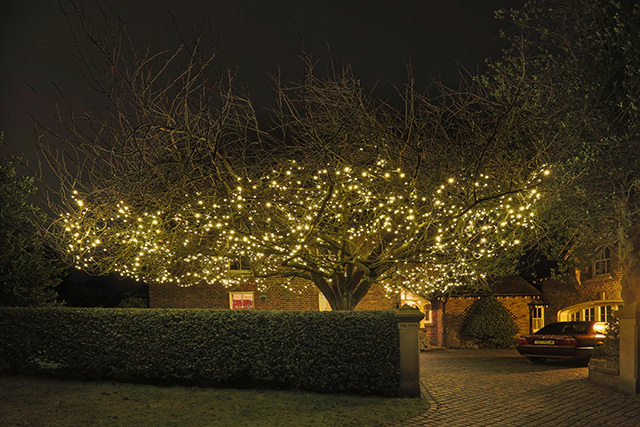 From traditional Christmas light installations to energy efficient LED light, we can supply, install, dismantle and even store your Christmas lights until next season. 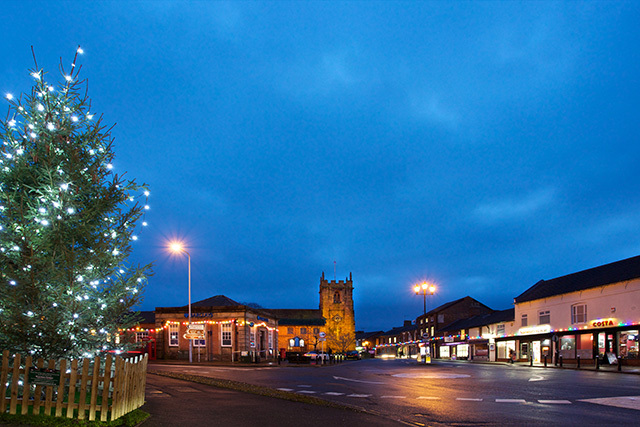 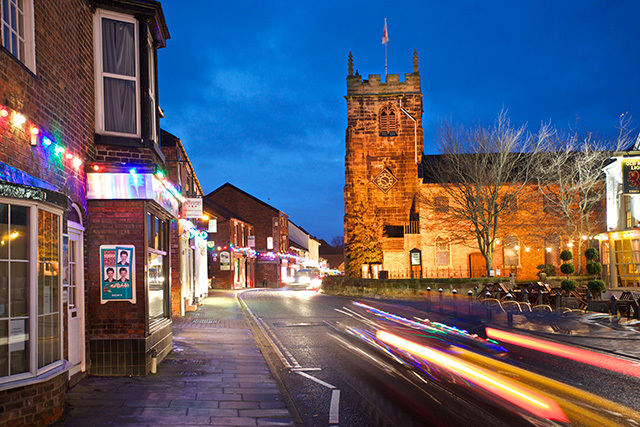 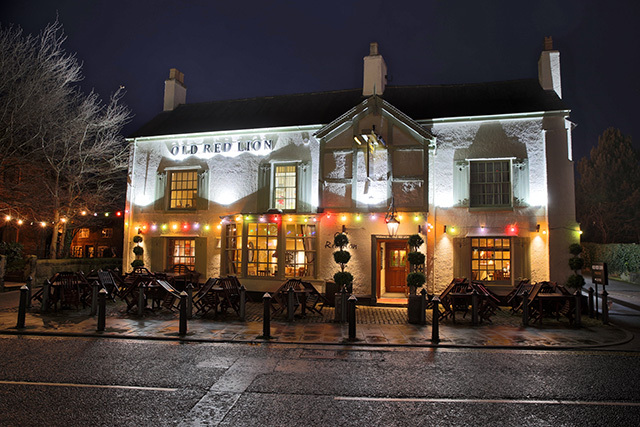 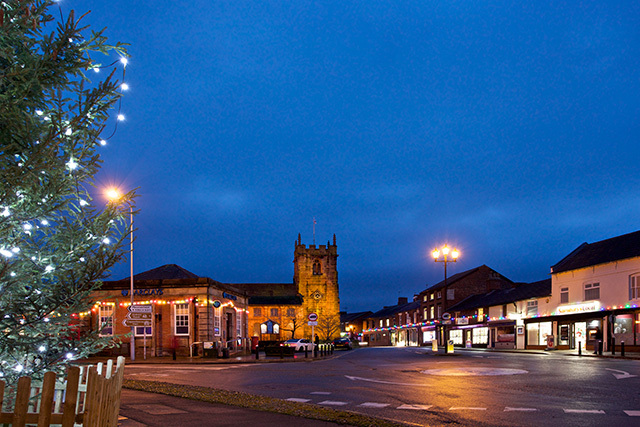 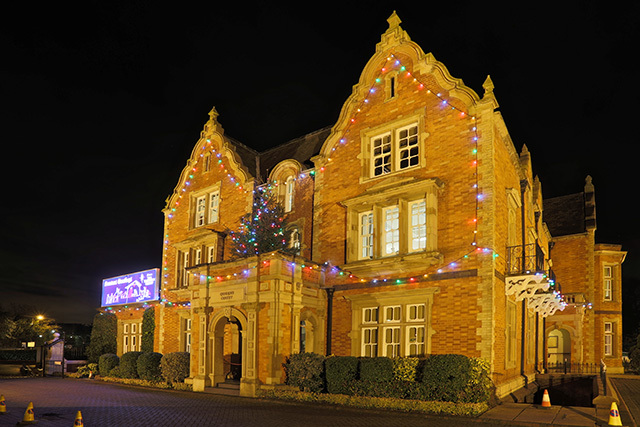 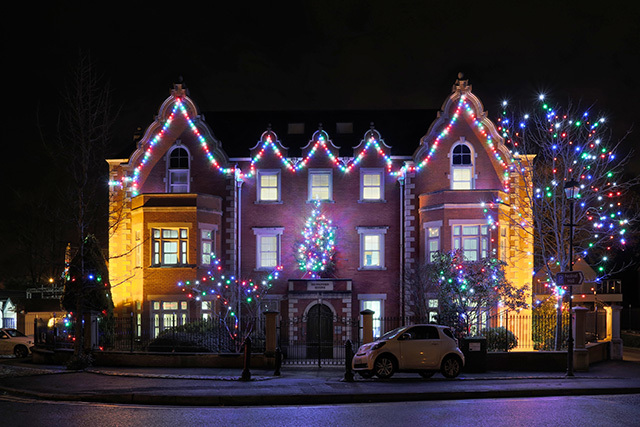 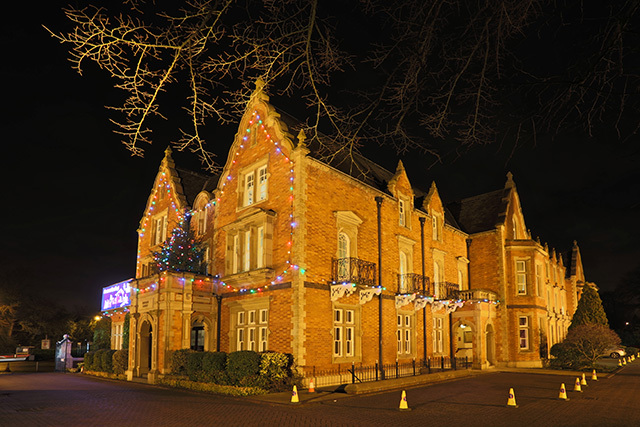 Contact us now to discuss your Christmas lighting requirements.